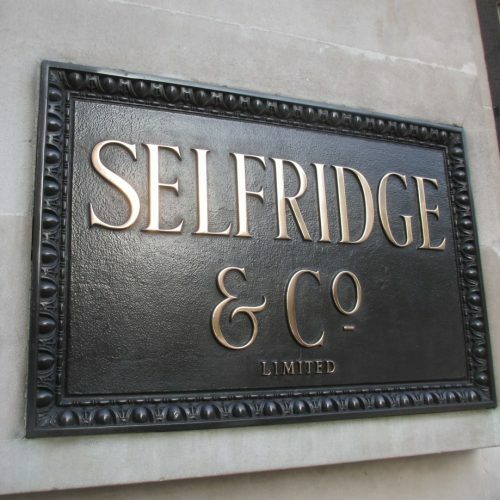 If you are a fan of the Mr Selfridge series you might be surprised to hear just how much of it was fiction but things you thought might be made up are actually true. And there are some incredible stories which did not make it into the TV series, such as the bet between Harry Gordon Selfridge and Harrods in 1917 and what the loser had to do. 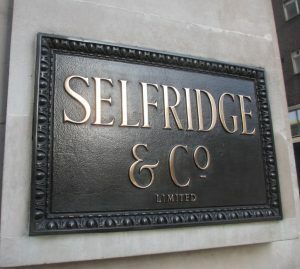 But Selfridge’s is just one of the stores with great stories. In 2014 John Lewis celebrated 150 years in business and it all started here on Oxford Street – although John Lewis himself was a terrible employer and would have been shocked to discover what his son did to the company. You can see the building which housed the very first store with the name Debenhams and which is very grand indeed. 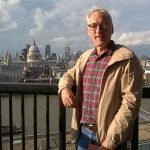 And you will find out Liberty’s unexpected connection to the British Navy and why a Marks and Spencer’s store is named after a building in ancient Rome. Then there is the concert hall which was built as part of a piano showroom and the tale of two HMV shops and the famous musical connections from Edward Elgar to the Beatles. 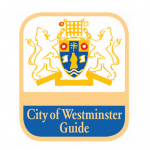 Plus we also hear about some stores which sadly are no longer with us, including Bourne and Hollingsworth, Waring and Gillow and good old F W Woolworth. Who thought shops could be so interesting!